Some stars have been able to make the transition from superhero to successful actor, but others haven’t been so fortunate. 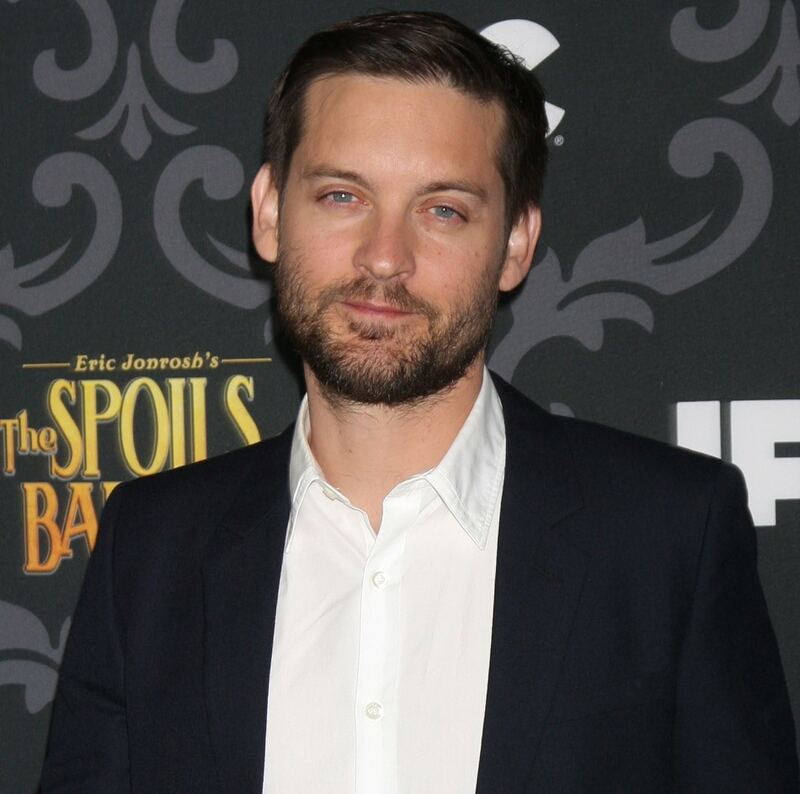 Tobey Maguire had an amazing run as Spider-Man in Sam Raimi’s trilogy. 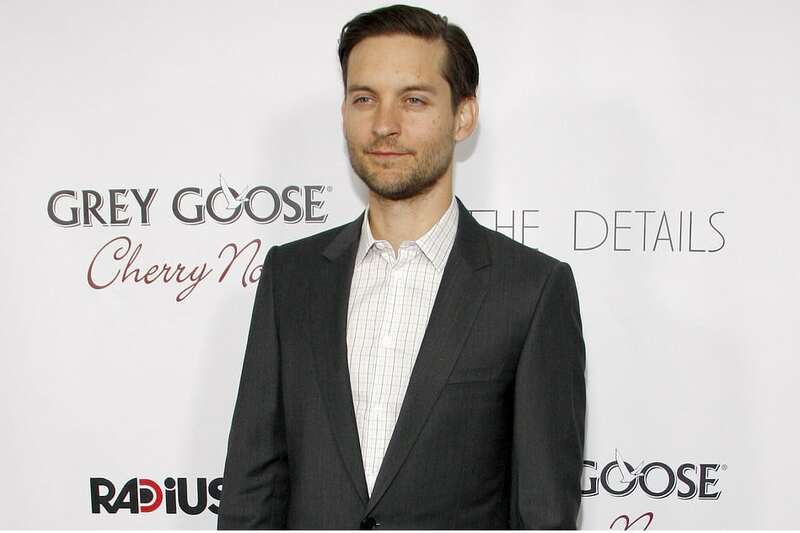 Tobey was at the height of his fame, it would seem that all doors would be open to him but that simply wasn’t the case. He’s played in some smaller films but hasn’t been able to recapture the magic. Could it be that he just got lucky with his turn as Spiderman? Do you remember the scene in Spiderman where Peter Parker (played by Tobey Maguire) is first bitten by a spider? Well, the director wanted a black widow but even brave actors don’t want to work with poisonous spiders so the director consulted with an entomologist to ensure they found a spider that looked just like it. Once they found the right scary looking critter they had to paint it to look like a black widow. And that’s the story of Tobey’s spider.